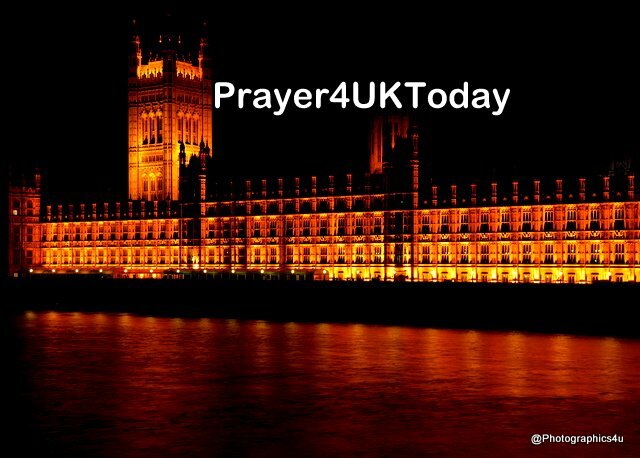 Y@HOVAH TSIDKENU LORD our Righteousness we pray for Theresa May visiting Africa with 29 Business leaders. Prov. 1:1-5 We thank You Father God for guiding the team with Your wisdom and instruction, understanding words of insight, receiving instruction in wise dealing, in righteousness, justice, equity, knowledge and discretion. We pray for Your guidance in all their discussions and decisions. Prov. 1:23,33 We praise and thank You for pouring out Your Spirit over the team and making Your words known to them and the security of dwelling with You. ‘Peace on earth, good will to all people’, were words located in the context of occupation. People were desperate for a ‘saviour-liberator’. The ‘good news’ offer of full life for all does not mean that our walls and our updated defence capability will insulate us from the evils of war. The allure of war still inhabits the imagination of whole nations. The good news, though, is that love is strong enough to come in weakness, neutralising fears and offering openings towards greater understanding of each other. In offering love as antidote to the culture of death and hate, God gives rather than rob or steal. There lies our hope. This hope is grounded on God’s faithfulness. It is based on the possibilities of God irrespective of how things are. It thrives even in situations that can elicit utter hopelessness – for it is based upon God breaking into our midst to transform. Remember well!